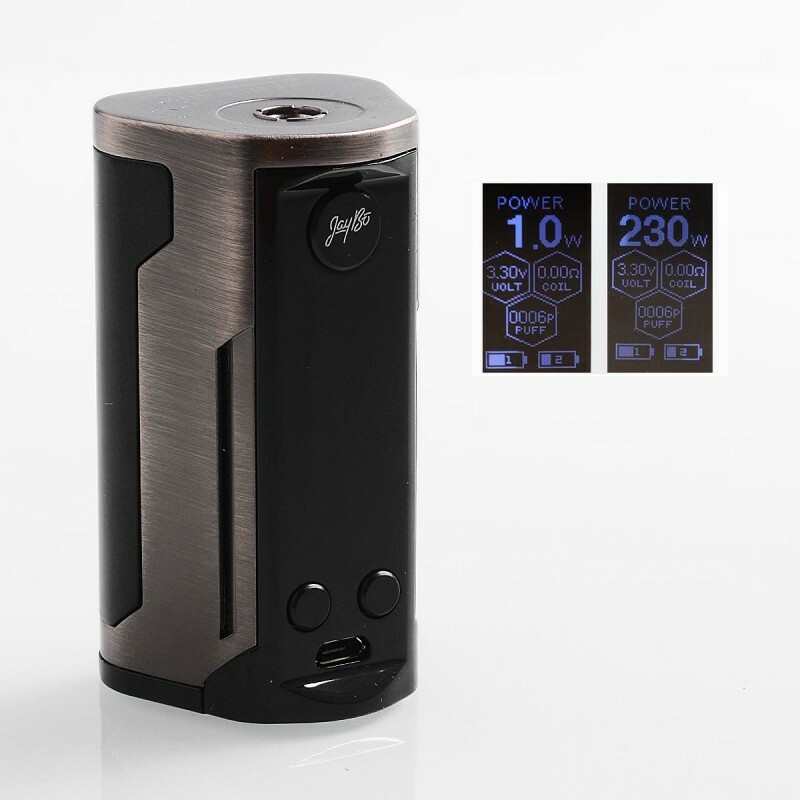 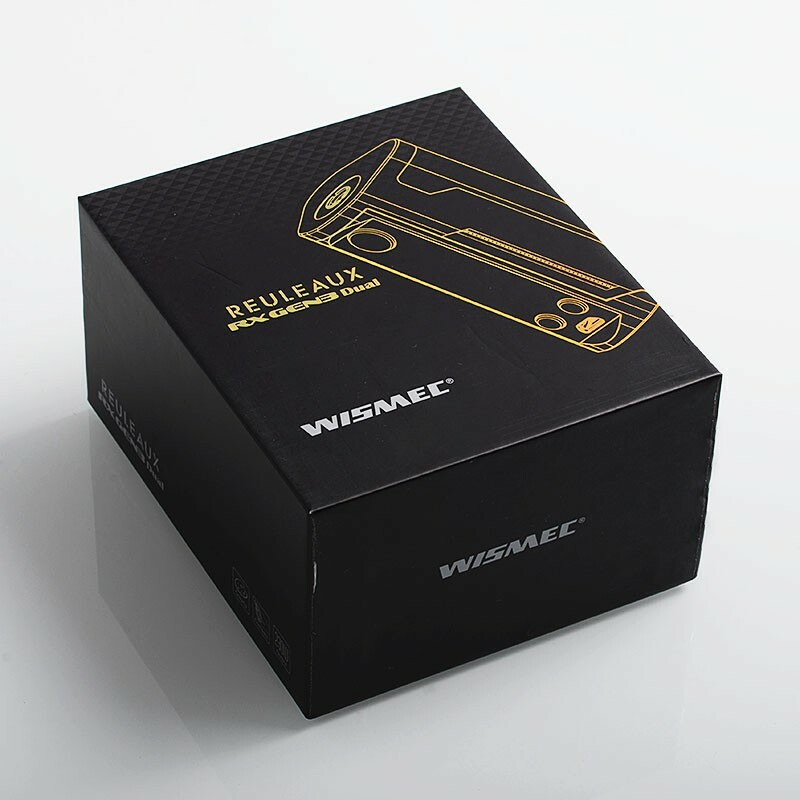 Wismec introduces a new member of Reuleaux series, Reuleaux RX GEN3 Dual, which is more compact and portable than previous box mods. 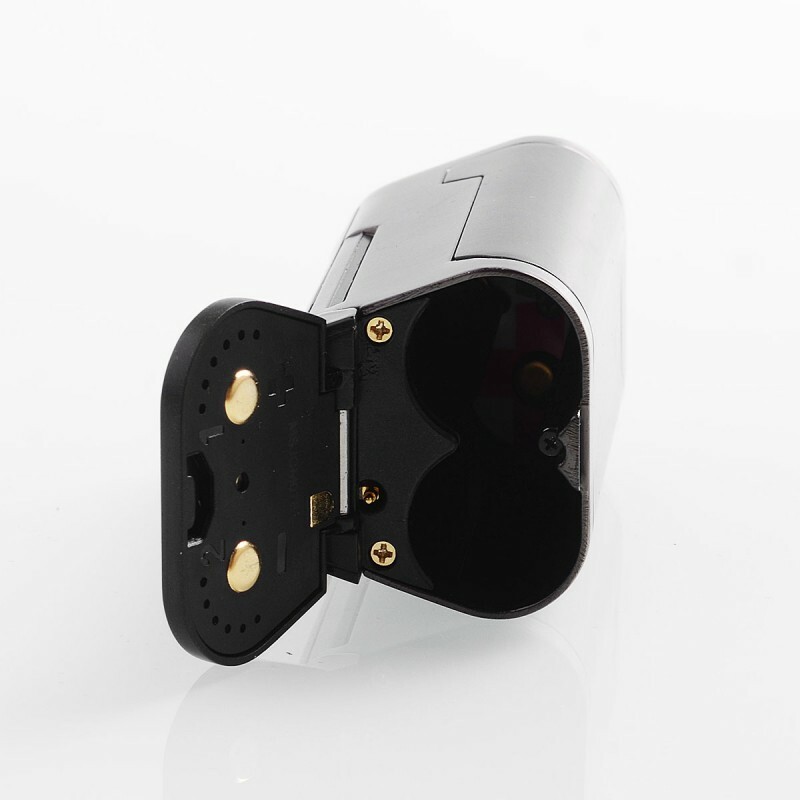 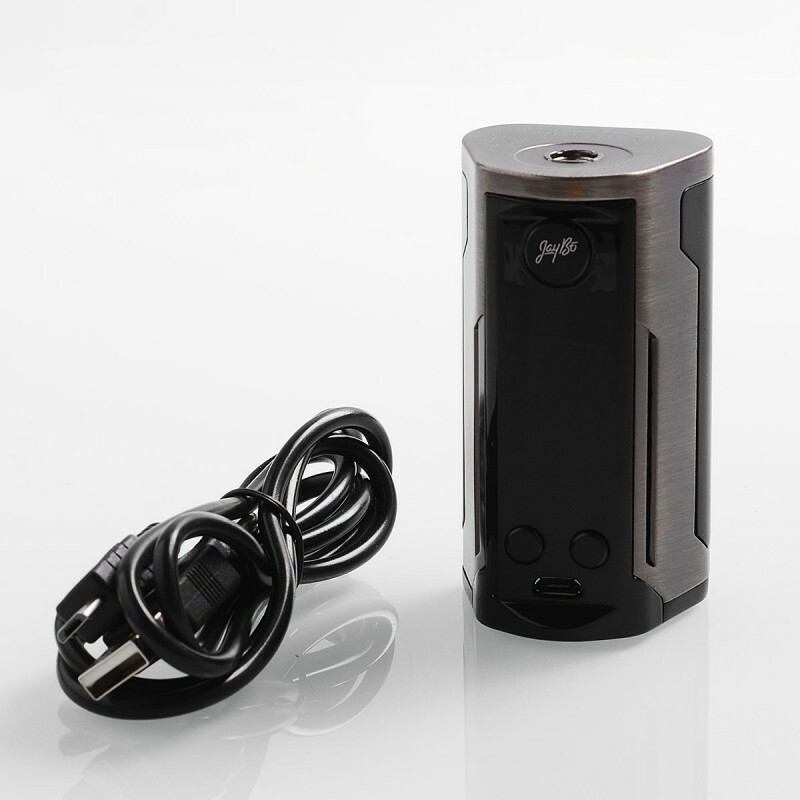 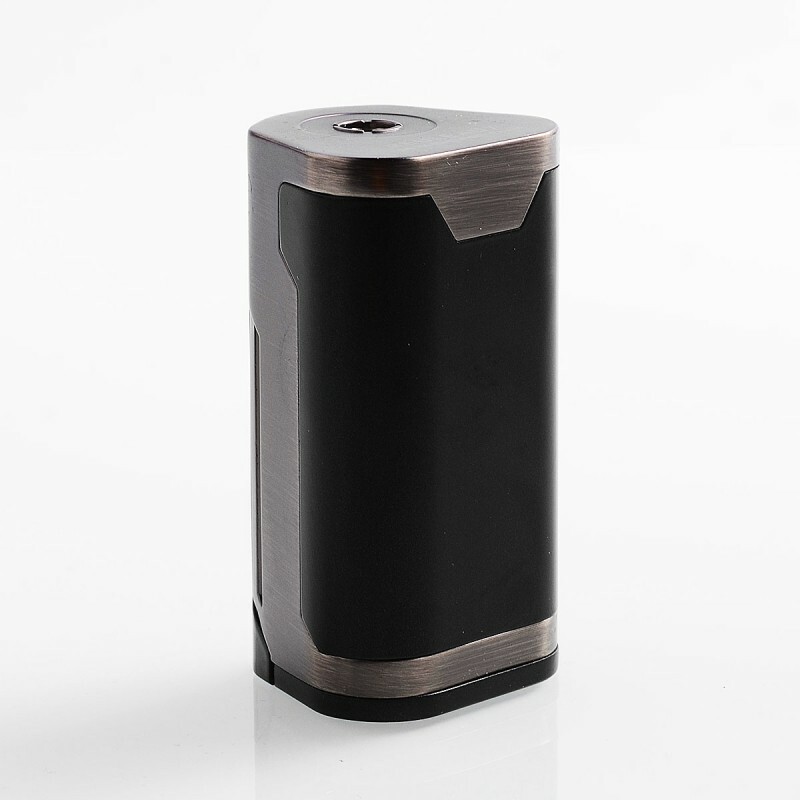 Powered by dual replaceable 18650 batteries (not included), the GEN3 Dual is able to output 230W and has 2A quick charge capability. 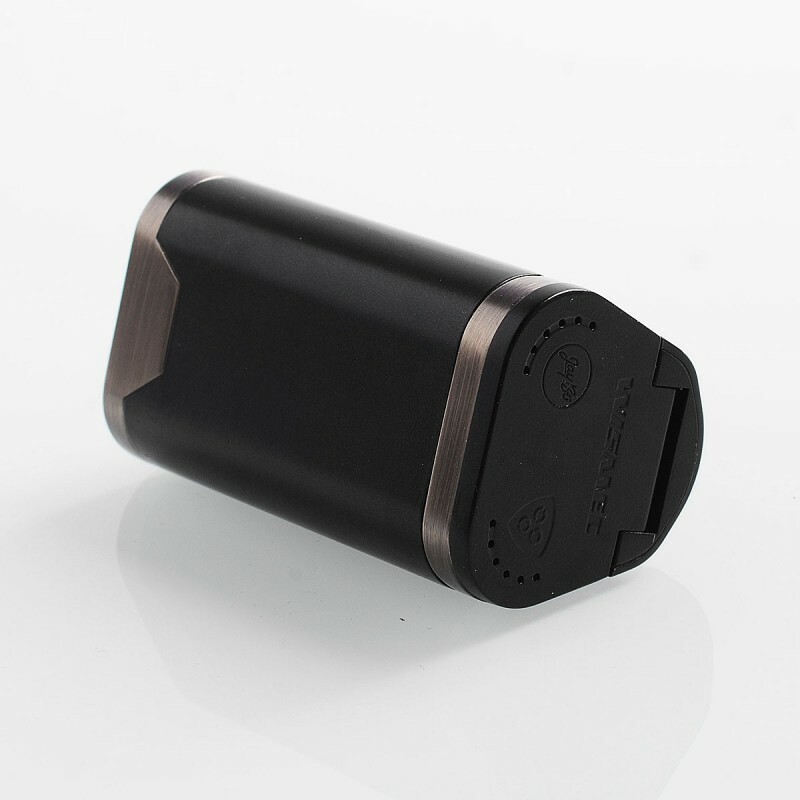 The minimum resistance supported is from 0.05 to 1.5ohm (TC) and 0.1 to 3.5ohm (VW).